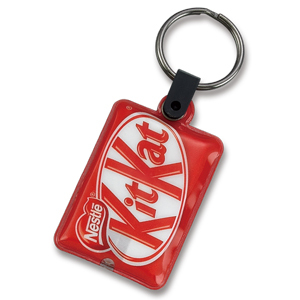 This promotional products most commonly comes with LED light and is a very popular LED keychain with both side and full color offset printing. 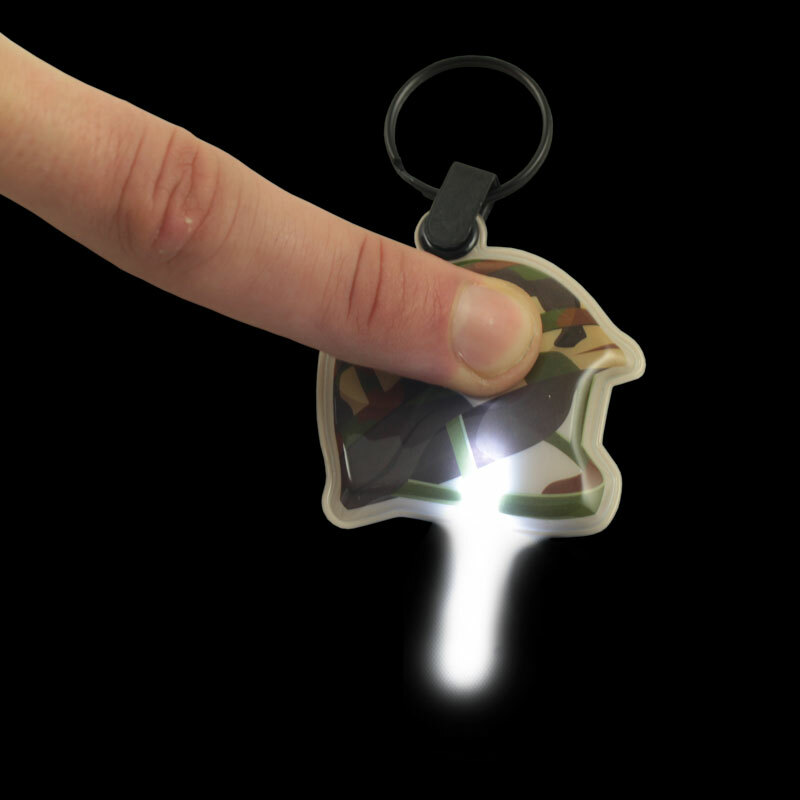 Without LED light this custom keychain works as regular soft and foamy offset keychain. When printed 1 side only, the PUFFY can also come with a fabric/velvet back in either grey or black color that will work as a screen cleaner for mobile or computer screen. 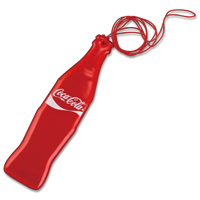 In this case, this keychain usually comes with a cell phone string attachment and work as a mobile phone charm and accessories. Very cheap unit cost, very quick for large order, stable result and good for sophisticated logo.